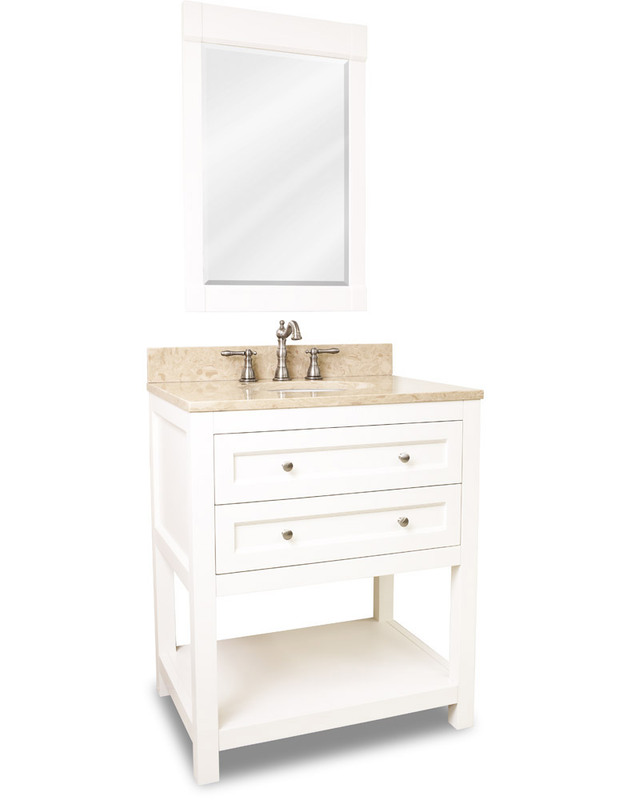 The 30" Astell Single Bath Vanity in white provides a great contemporary look with its clean lines, white finish and open storage shelf. 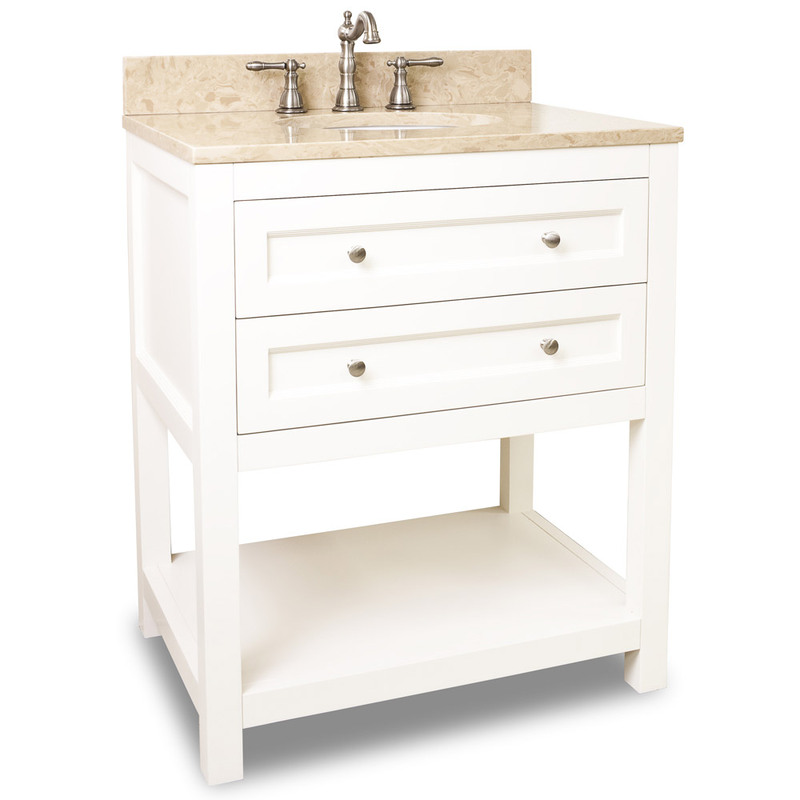 The vanity's white finish creates a clean, refreshing feeling, while the cream marble top adds a touch of warmth to its look. For storage, you have your choice of two full extension drawers or an open shelf, allowing you to store and tastefully display your bathroom accessories. 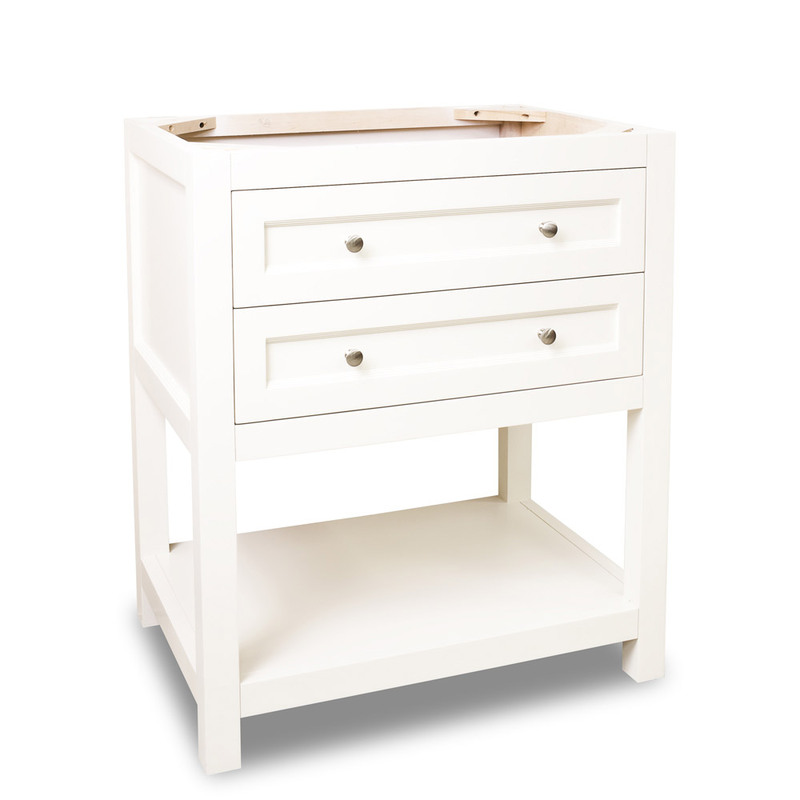 The drawers also feature Soft Close glides, meaning that they close gently without any disruptive slamming. 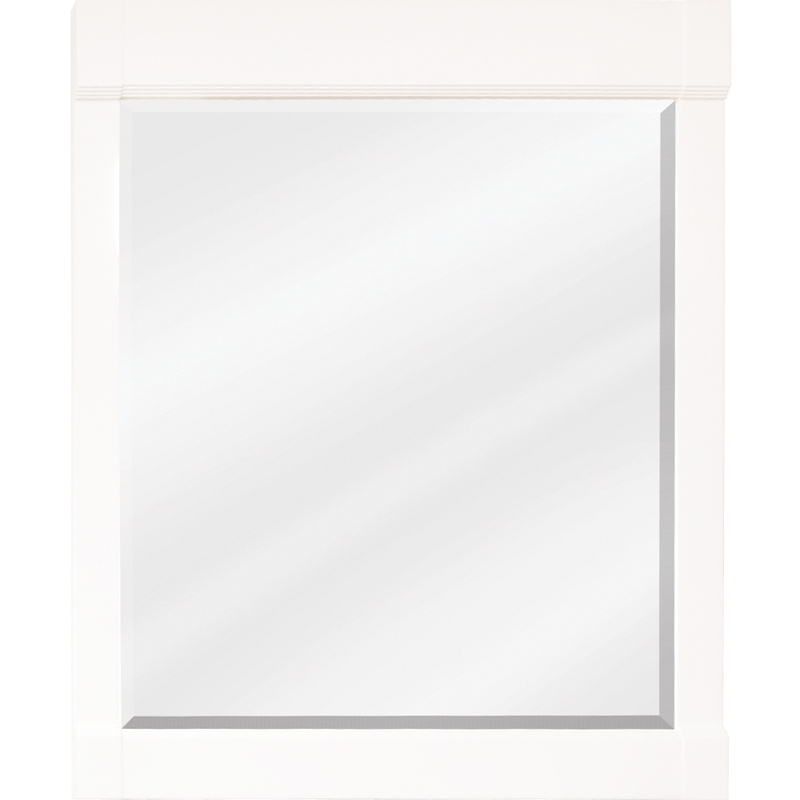 For a completely modern look for your bathroom, a matching framed mirror is available for this vanity. 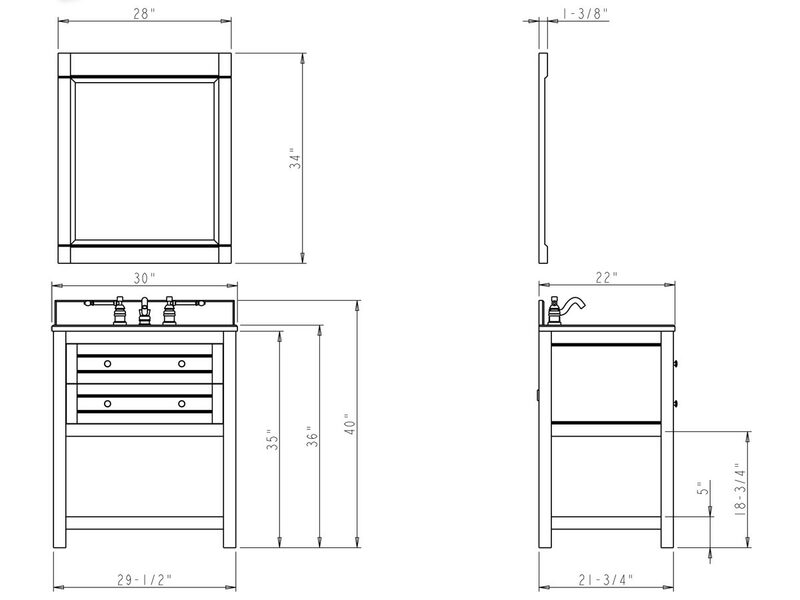 Also, you may order this vanity with the top and bowl removed if you would like to select your own.